This hotel features a restaurant and a fitness center. Free continental breakfast free WiFi and free self parking are also provided. Other amenities include a bar/lounge a business center and 18000 SQFT of event space. 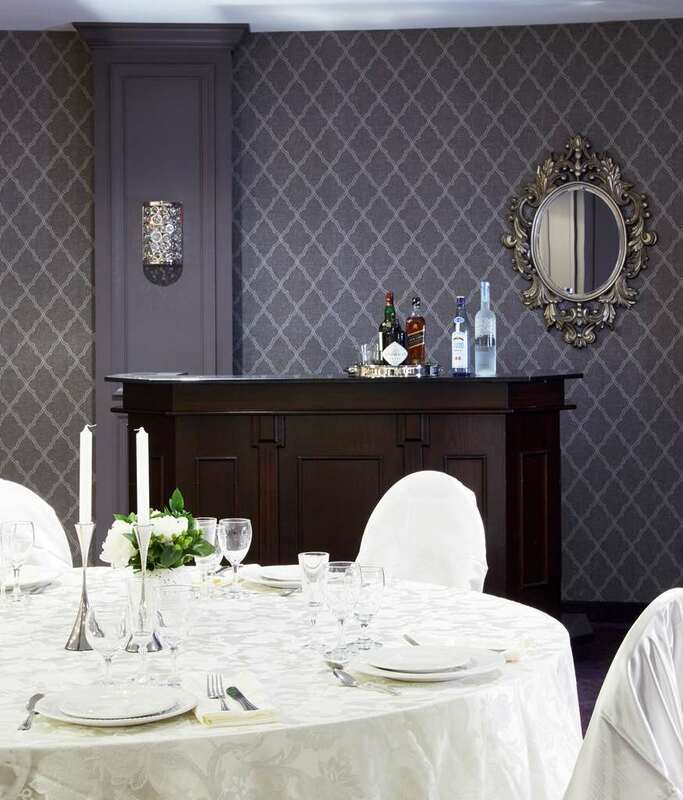 The Venue: Relax and unwind with friends or colleagues at Venue the Royal Regency Hotels restaurant and lounge. Venue serves up delicious cuisine and cocktails for our hotel guests and the community at large. Outside of NYC in Yonkers - As the third-largest city in New York State Yonkers has nearly 200000 people located on the Hudson River adjacent to New York City s northern border. Five major highways give Yonkers the best north-south and east-west connections in the northern suburbs.